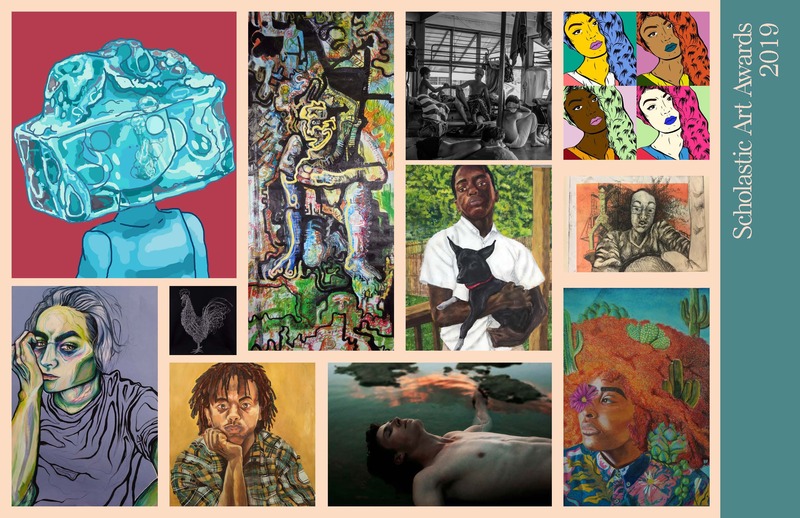 Presented by the nonprofit organization, the Alliance for Young Artists & Writers, the Scholastic Art & Writing Awards are the country's longest-running and most prestigious scholarship and recognition program for creative students in grades 7–12. In celebration of this year’s regional recipients, two exhibitions and an awards ceremony will be held. Since the program’s founding in 1923, the Awards have fostered the creativity and talent of millions of students, including renowned alumni who have gone on to become leaders in their fields, including Richard Avedon, Ken Burns, Red Grooms, Arnold Hurley, Robert Indiana, Zac Posen, Robert Redford, Kay Walkingstick,and Andy Warhol. For more information about the Alliance for Young Artists & Writers and the Scholastic Art & Writing Awards, visit the Scholastic News Room: http://mediaroom.scholastic.com/artandwriting.